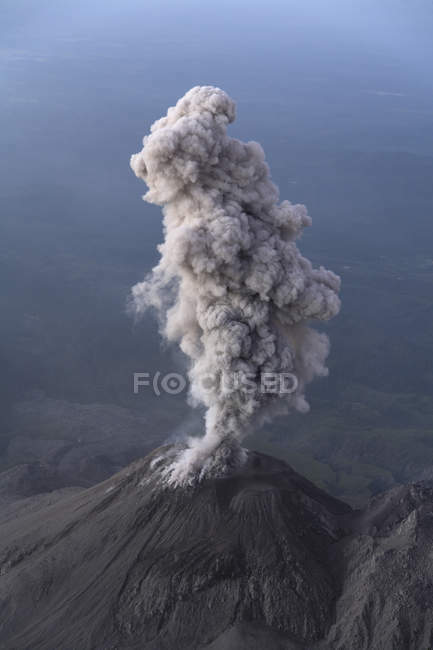 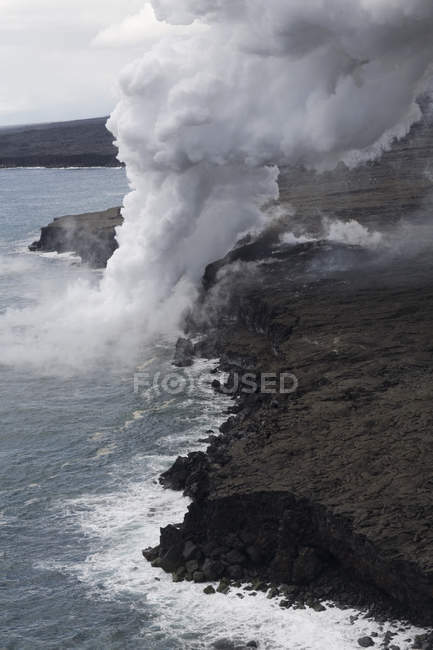 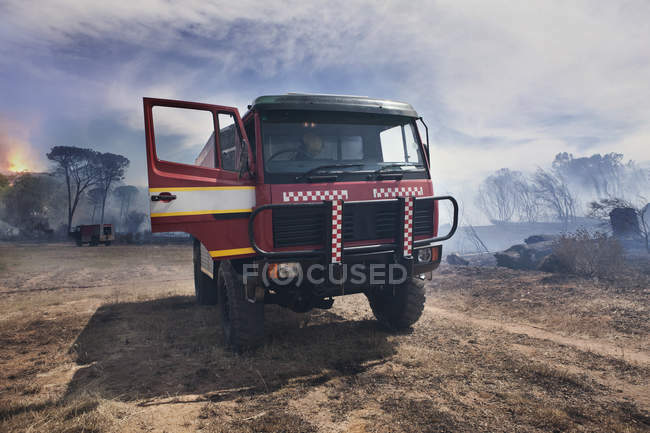 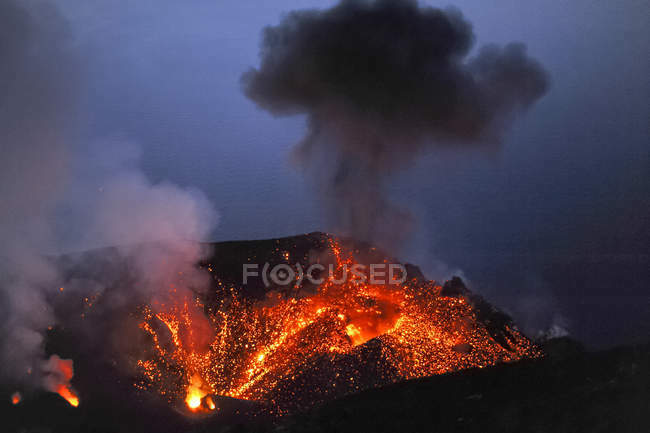 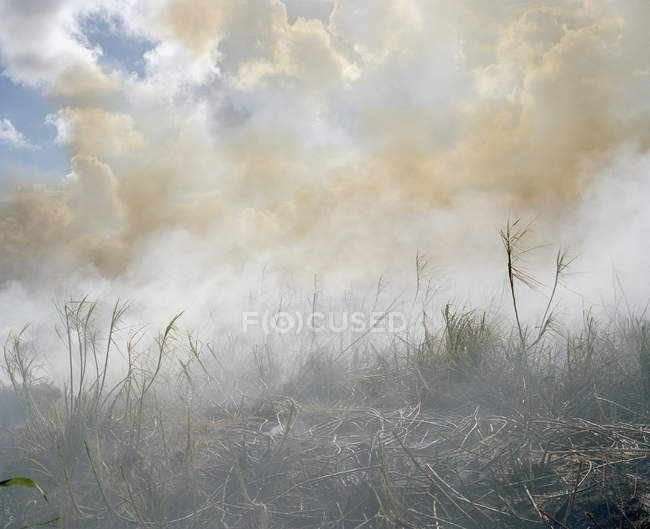 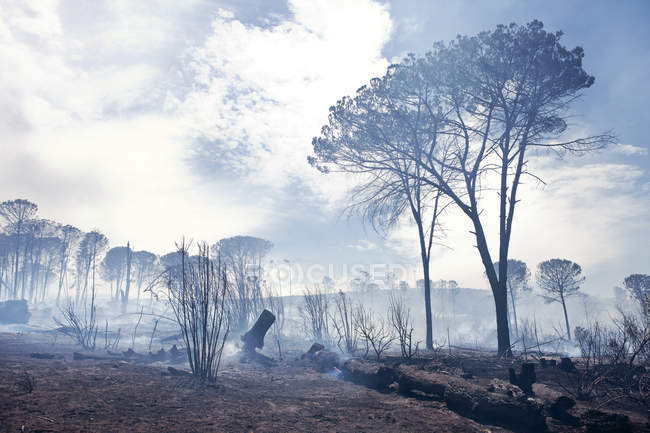 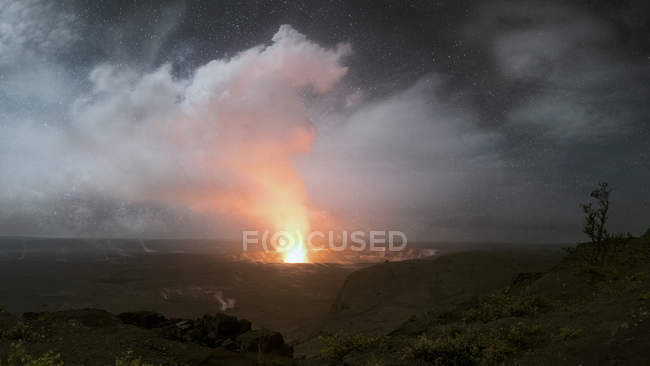 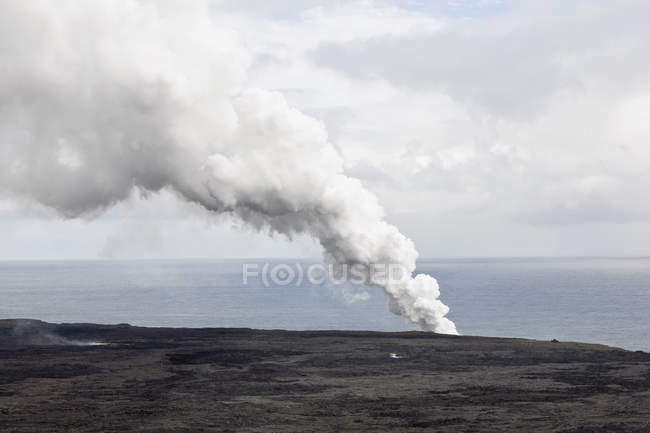 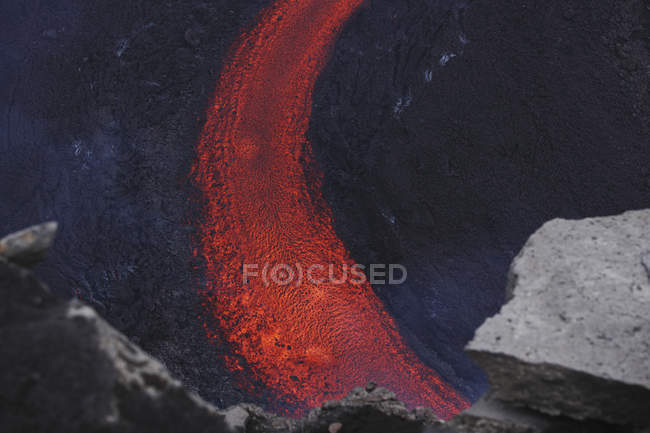 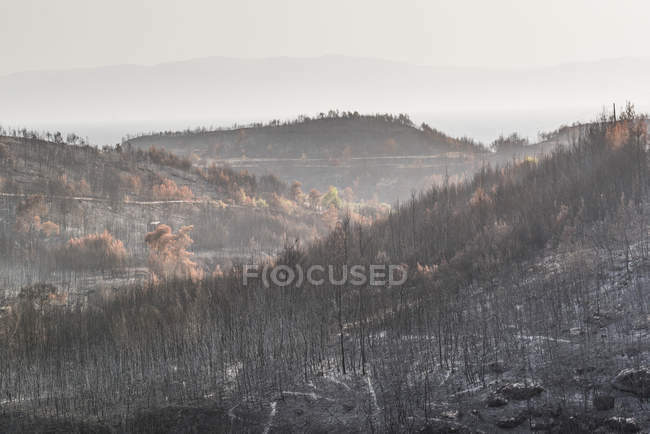 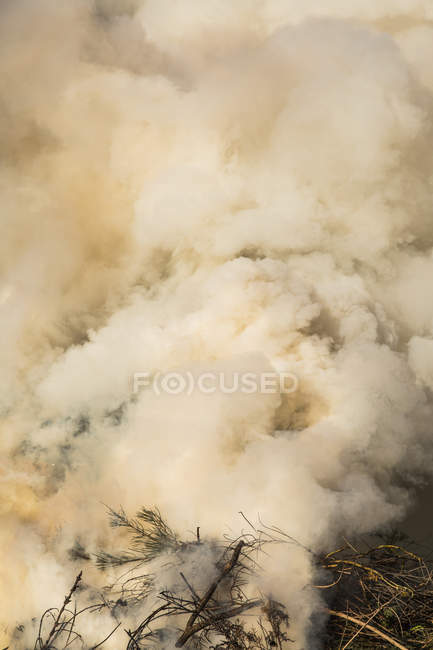 Smoke and scorched earth after controlled fire in coniferous forest. 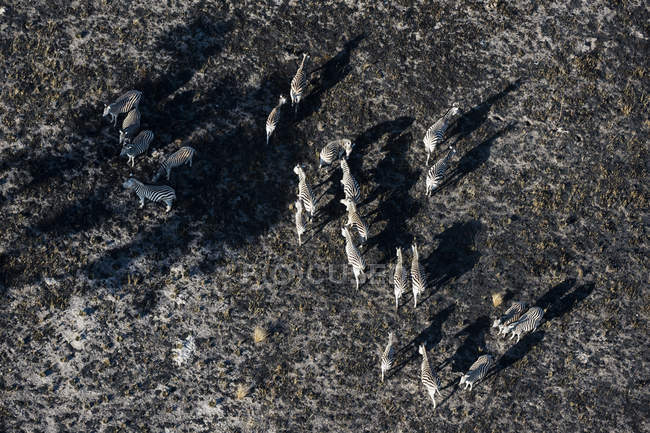 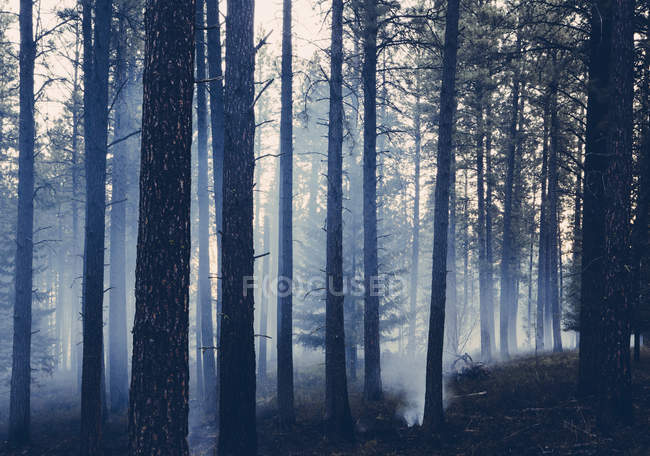 Smoke and burned trees after controlled fire in coniferous forest. 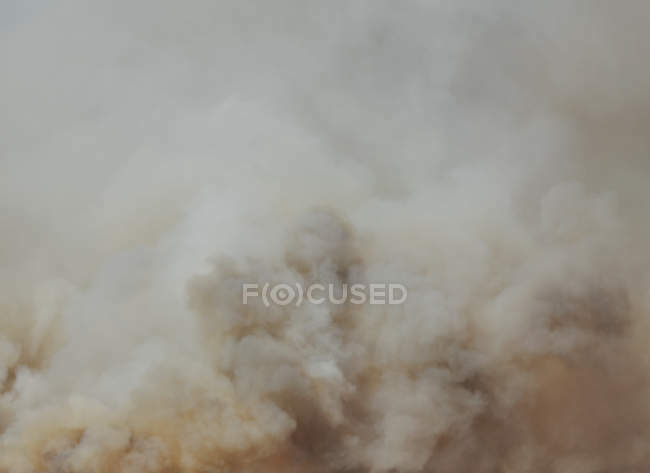 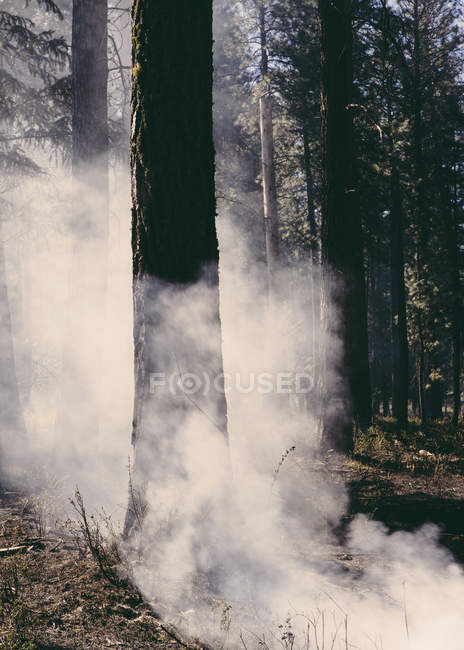 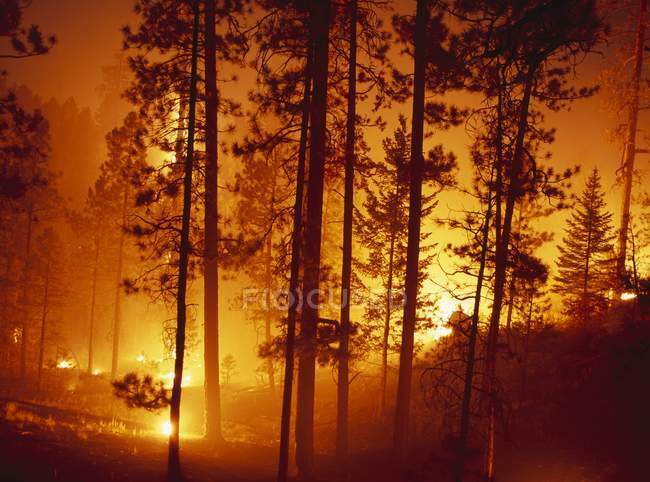 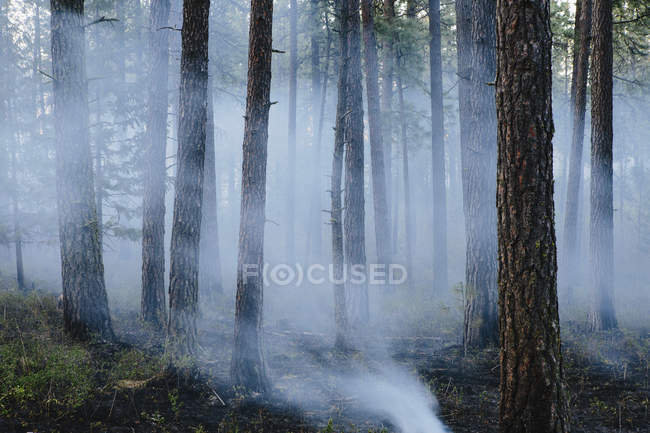 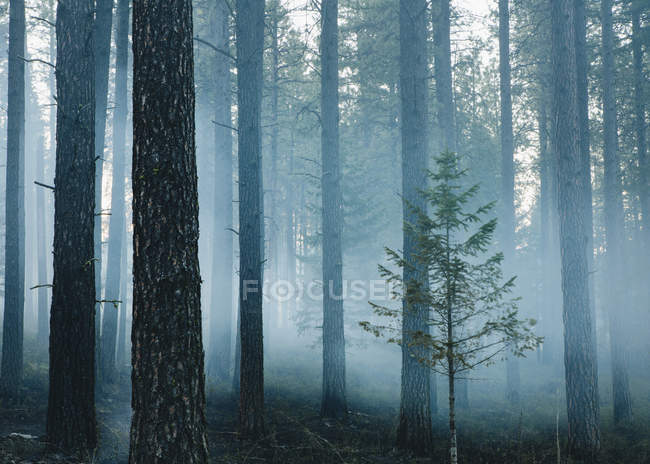 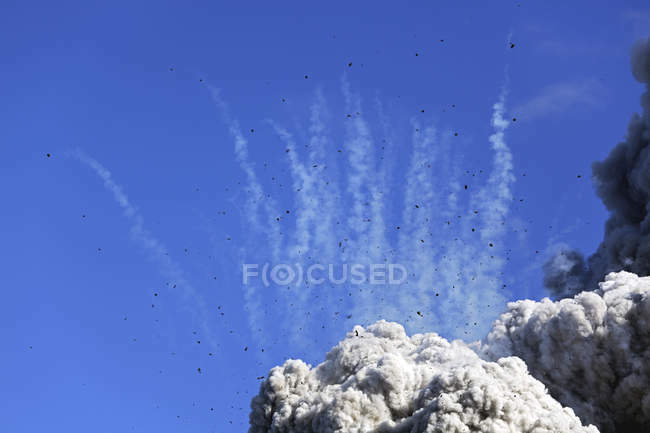 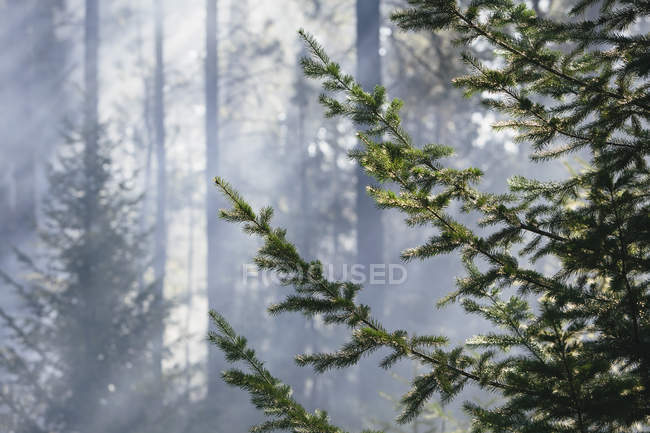 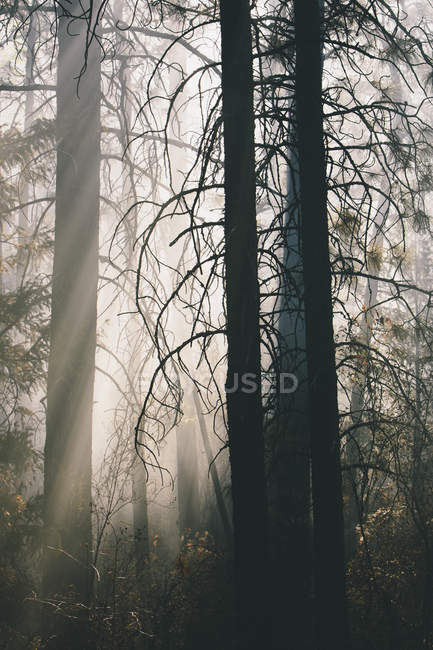 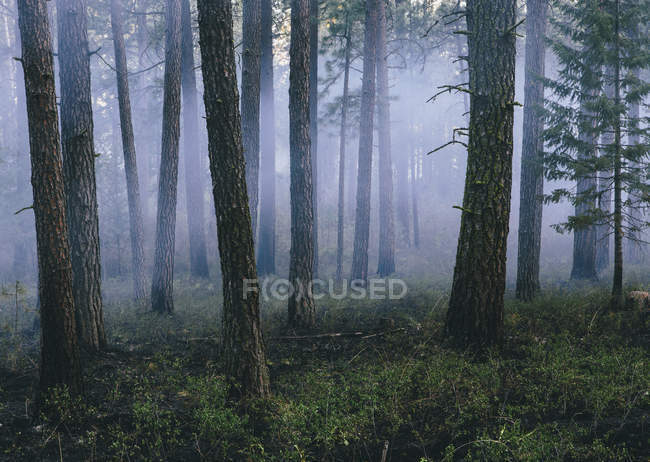 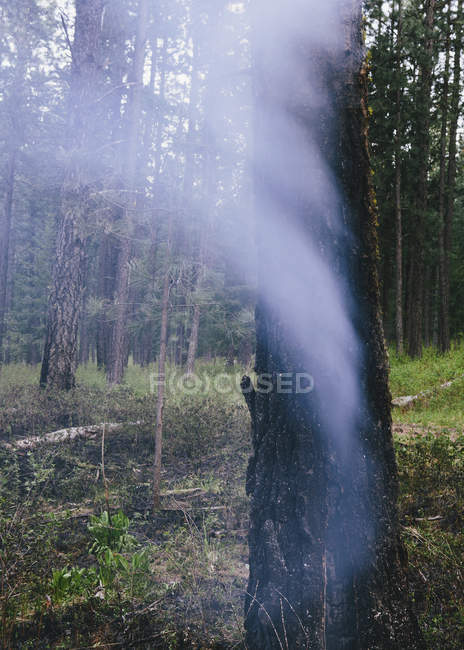 Trees in smoke after controlled fire in coniferous forest. 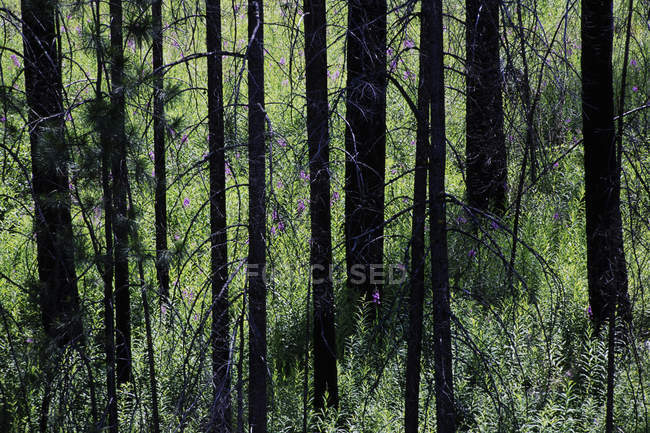 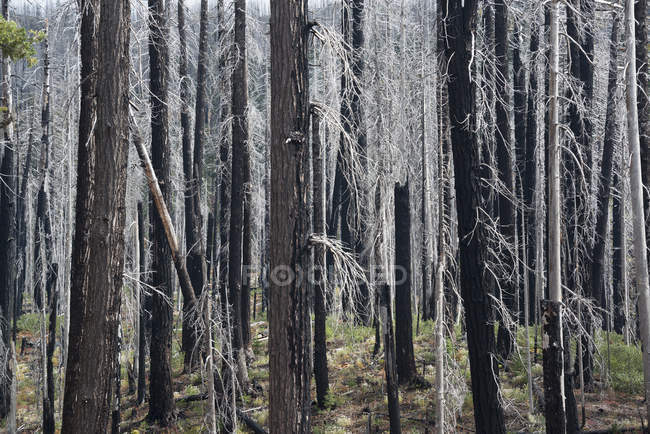 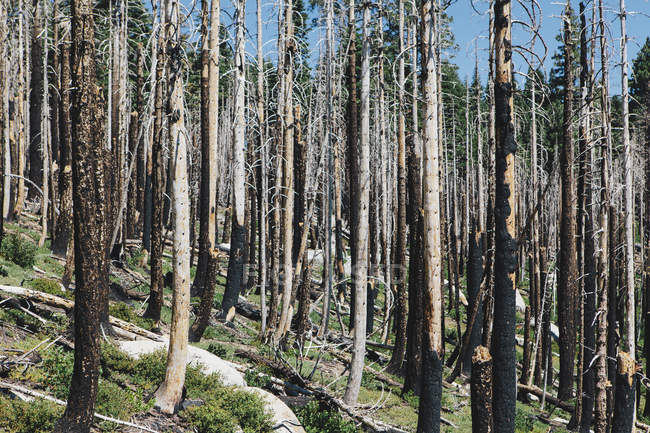 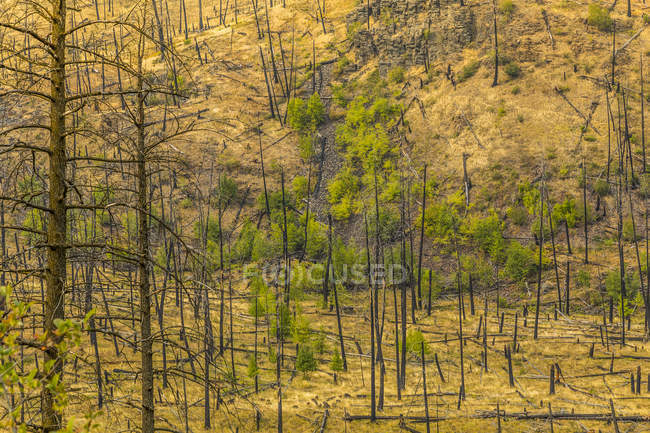 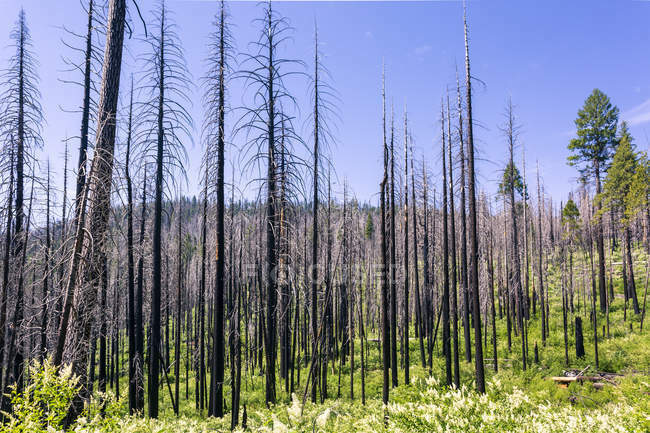 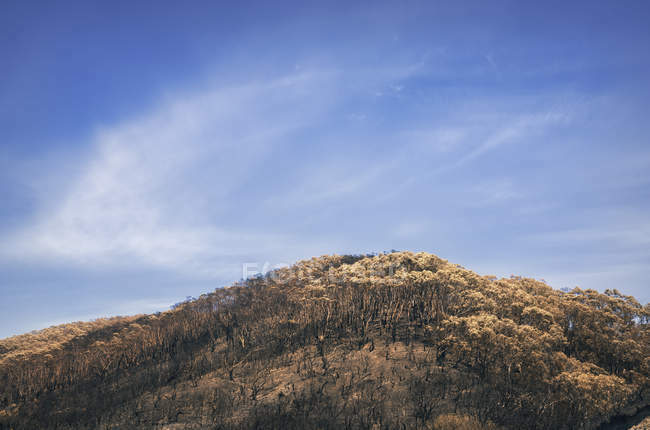 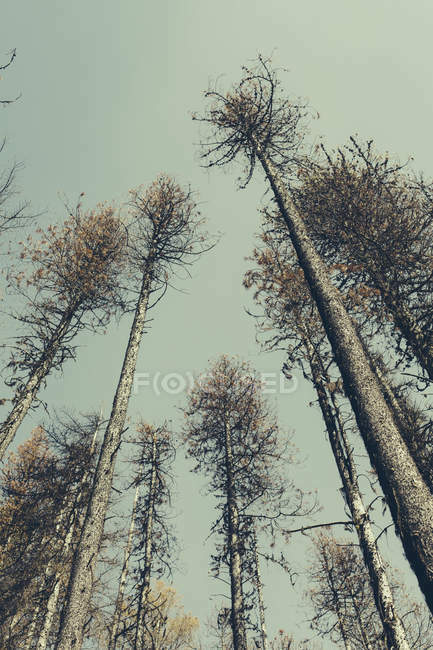 Forest with green shoots and growth after forest fire. 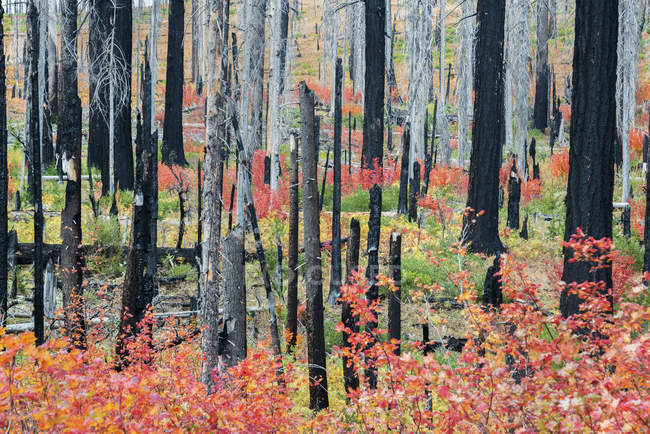 Charred tree stumps in vibrant red and green foliage and plants in forest. 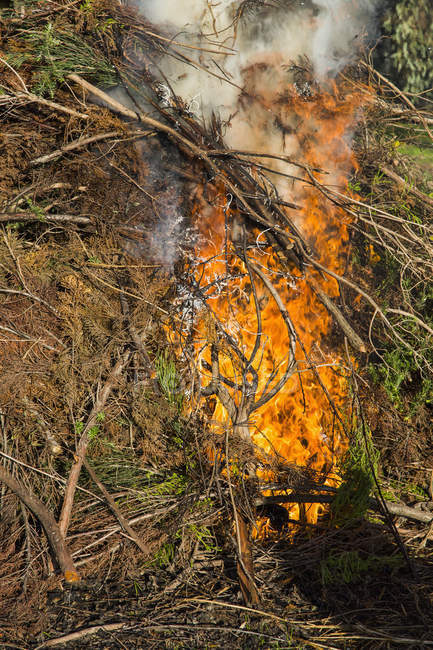 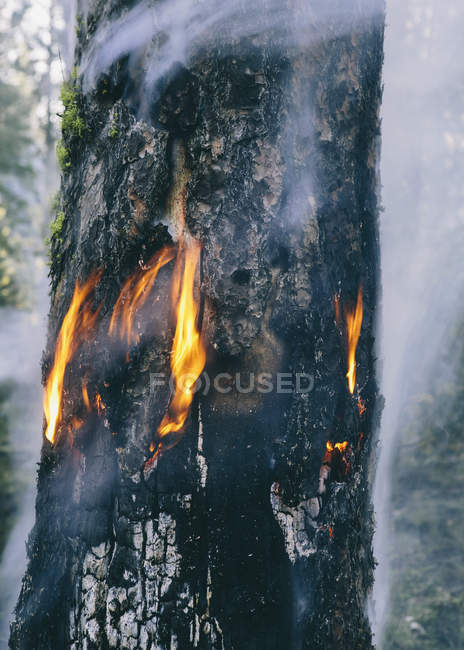 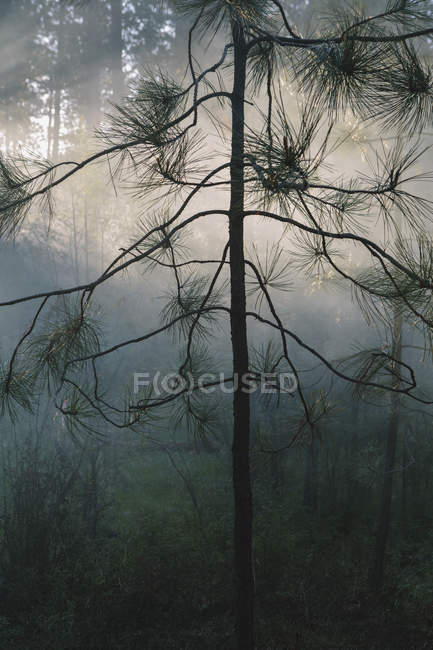 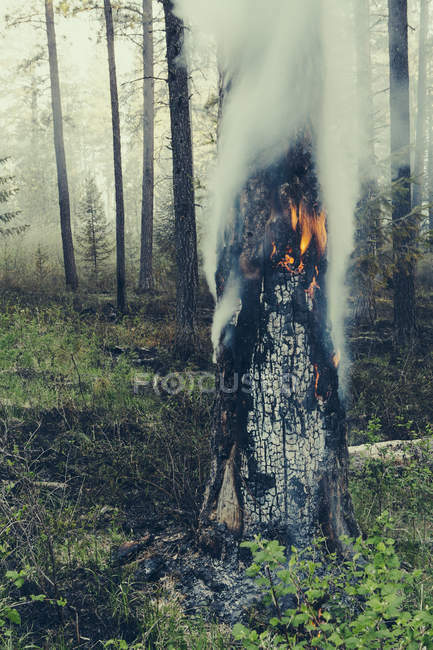 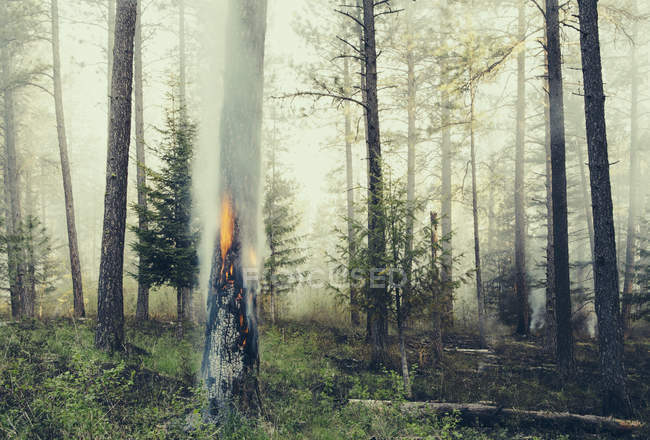 Controlled burning of coniferous tree in forest. 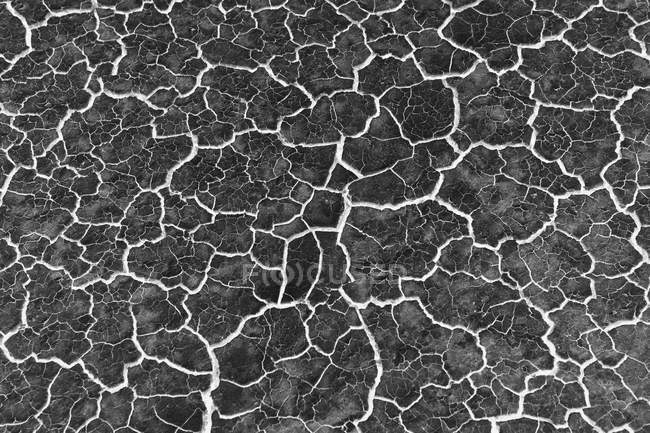 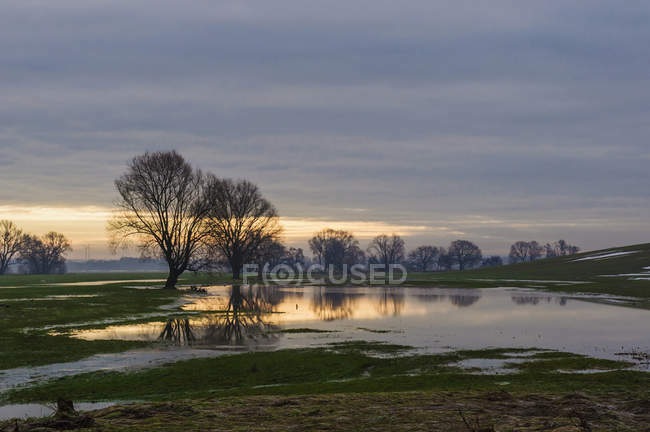 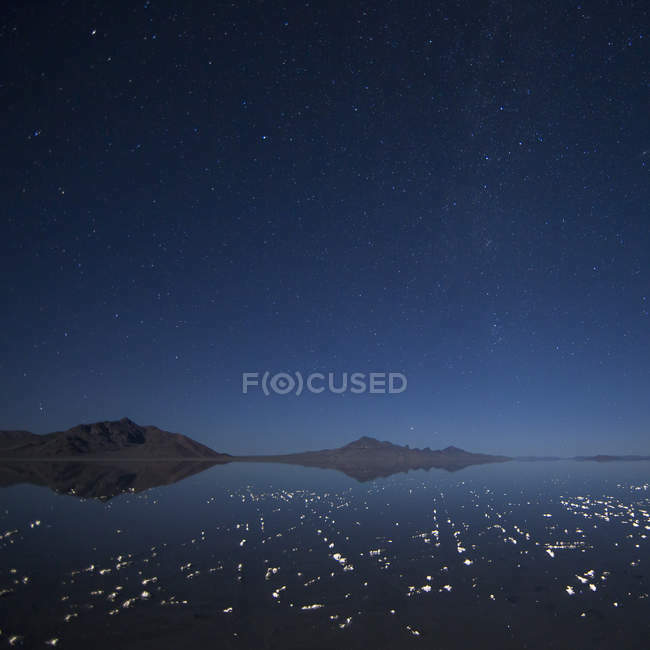 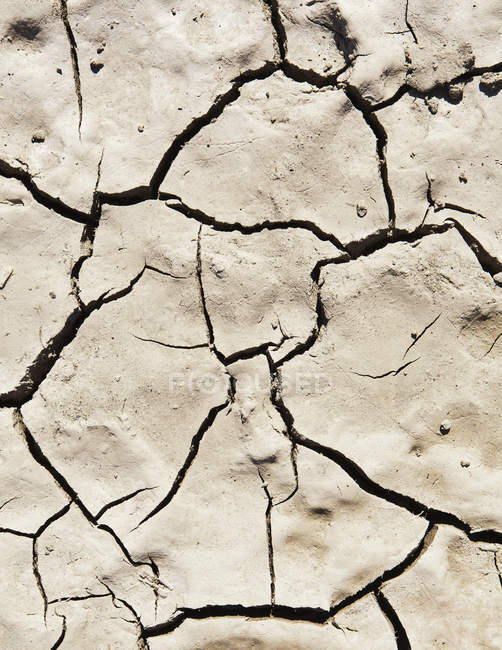 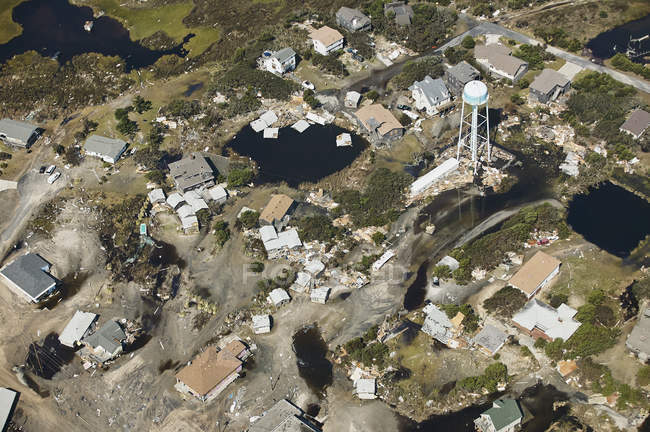 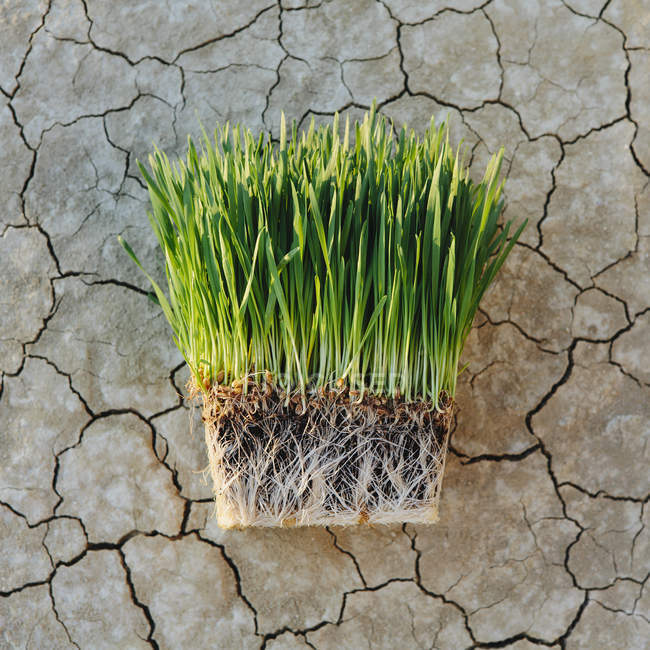 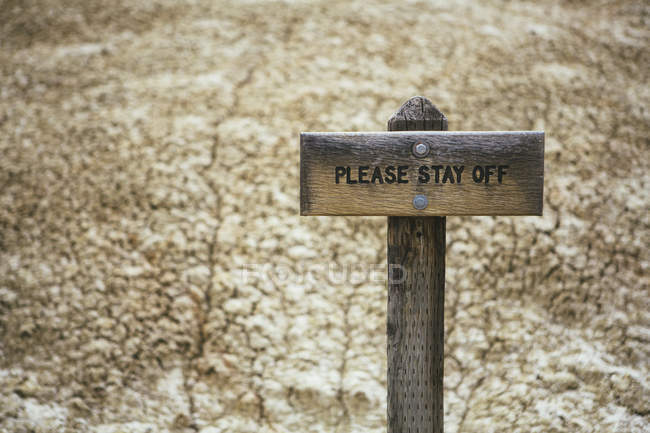 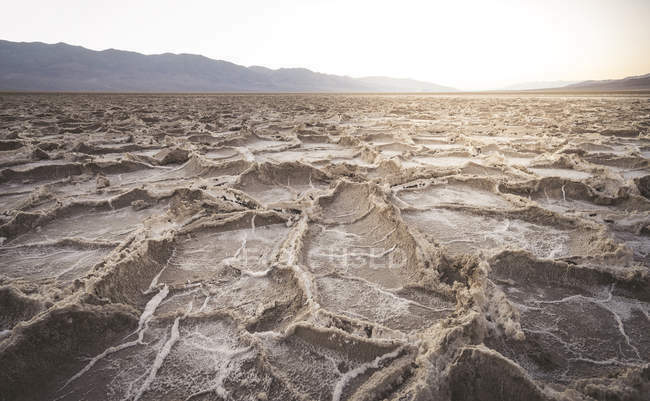 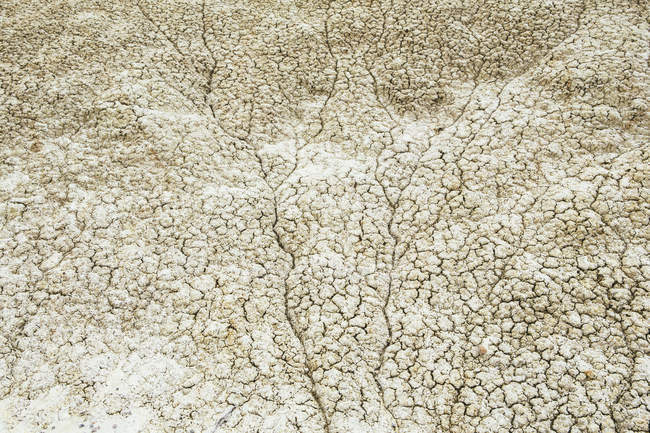 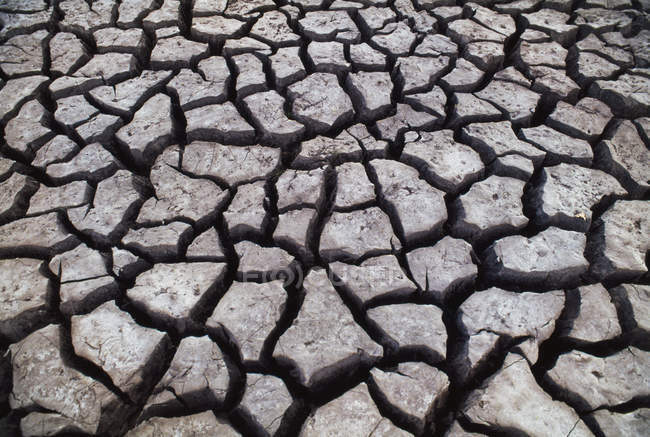 Cracked parched earth and baked mud on ground. 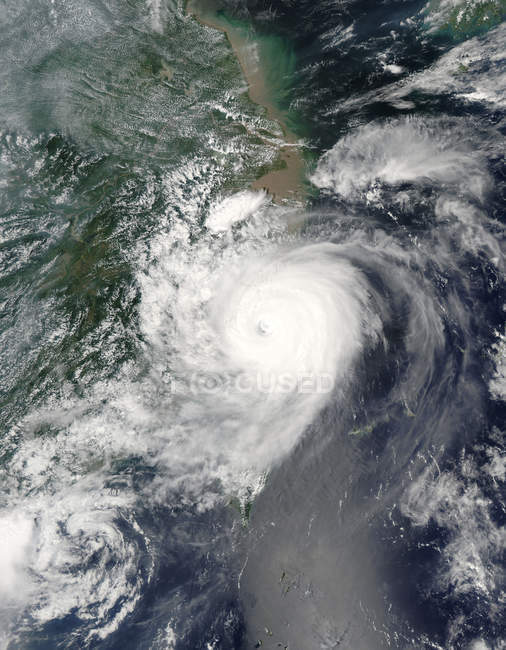 Satellite image of typhoon Saomai over Taiwan and China.